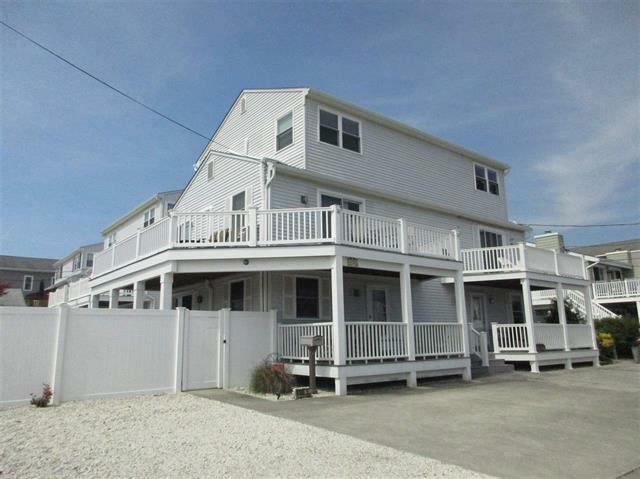 Summer Rentals & Sales for Sea Isle - Farina & Boeshe Real Estate Co. 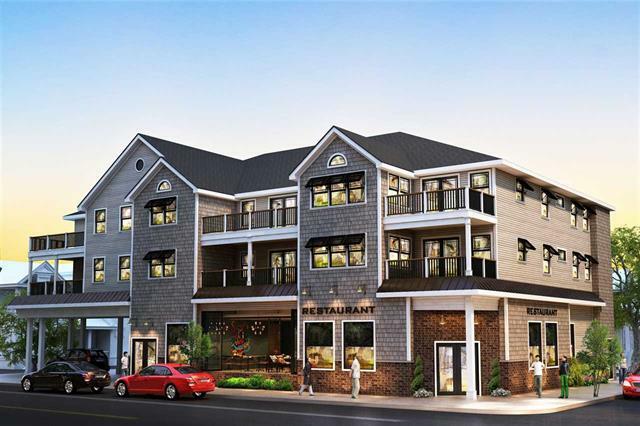 Welcome to Sea Isle City, New Jersey! 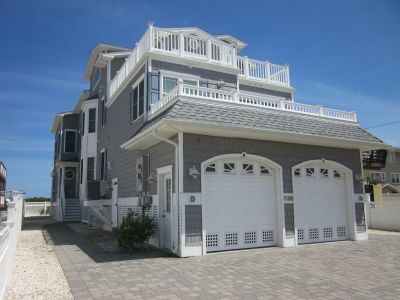 Experts in Sea Isle Summer Rentals! Customer Service is always our focus! 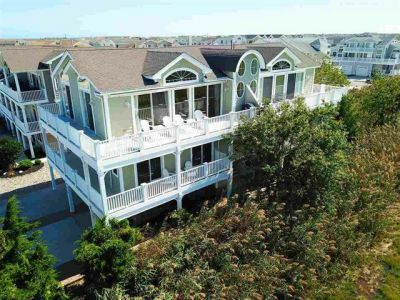 Browse Sea Isle City real estate property for sale, real estate listed for sale in the surrounding areas and search for vacation summer rentals. We hope you enjoy our site and find it as informative and helpful as we have attempted to make it. 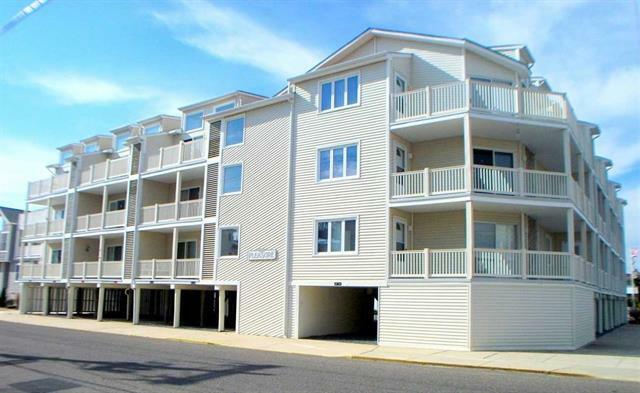 The State of New Jersey has enacted a new sales tax on rental properties. Below are some important excerpts from the State’s notice regarding the new tax that you should familiarize yourself with. 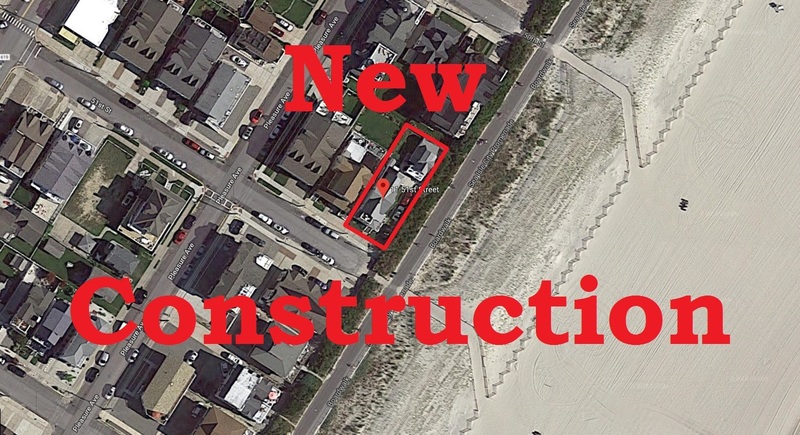 "Effective October 1, 2018 the State of New Jersey imposes sales tax on certain rental accommodations. The State defines these accommodations as "transient accommodations" as a room, group of rooms, or other living or sleeping space for the lodging of occupants, including but not limited to residences or buildings used as residences. 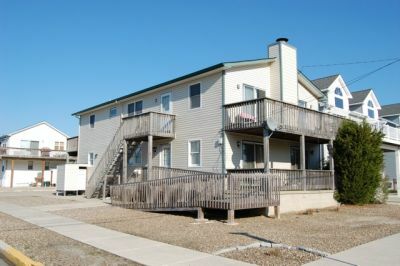 This definition includes rentals made through "transient space marketplaces", as well as rentals that are made directly by the homeowner through classified listing sites, local newspaper ads, referrals from friends/family, or placing a sign on the home, etc." NOT considered transient accommodations and excluded from taxation are: "Furnished or unfurnished private residential property, including but not limited to condominiums, bungalows, single-family homes, and similar living units, where no maid service, room service, linen-changing service, or other common hotel services are made available by the lessor, and the rental transaction is executed by a real estate broker licensed by the New Jersey Real Estate Commission pursuant to N.J.S.A. 45:15-1 et seq., AND where the keys to the property, whether a physical key, access to a keyless locking mechanism, or other means of physical entrance to the property, are provided to the lessee at the offsite location of the licensed real estate broker." We recommend you visit the State of NJ Division of Taxation website for more complete information on this new tax. Farina & Boeshe is pleased to inform you that any and all rentals generated through our agency are NOT SUBJECT TO THIS TAX! 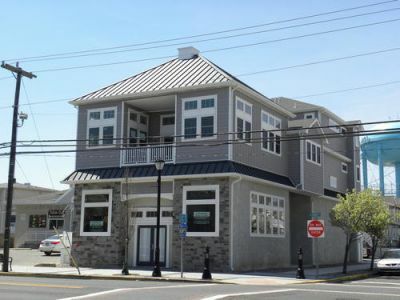 A large staff of full-time Real Estate Professionals are available to you seven days a week at Farina & Boeshe Real Estate Company along with state-of-the-art technology to make doing business with us easy, hassle-free and pleasant. Our emphasis is on personalized service which leads to positive results for our clients. Enjoy your journey through our web site and thank you for visiting! 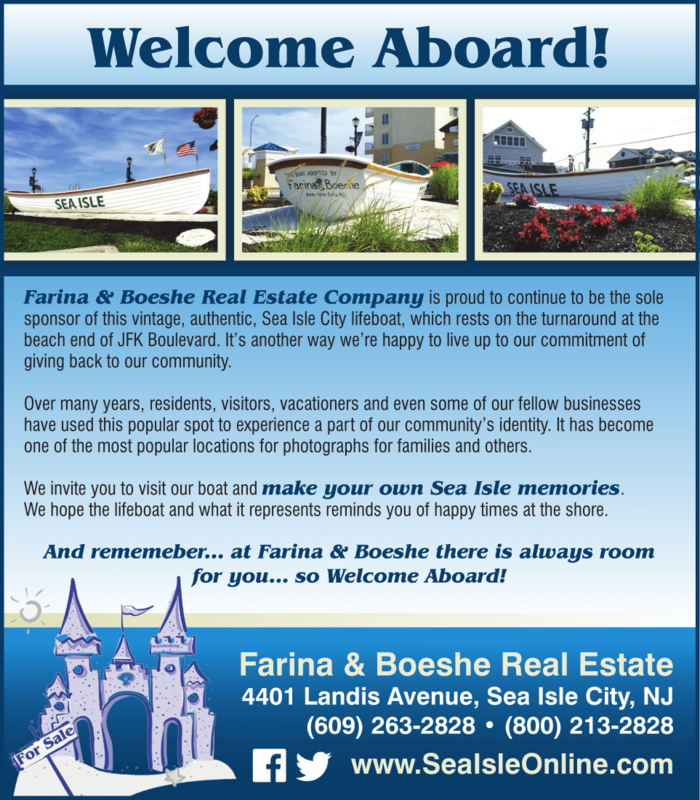 Why should you choose Farina & Boeshe Real Estate Company for your Sea Isle City real estate sales and rental needs? Simple: We really want your business and will work hard for you to prove ourselves while producing the results you want!